In the world of partnerships and limited liability companies, disputes can sometimes arise out of the ownership and controlling interests among those owners. While divorcing a marriage is complex and intense, partnership divorces, where tens of millions of dollars can be at stake, can be fierce. It’s important to structure these key business agreements correctly at the outset to protect your interests. The team at Bloom Parham helps many types of entities structure partnership and operating agreements that are designed to minimize complications and avoid pitfalls down the road. The key is to plan for the worst possible outcome while working for the best. Though no one wants to envision a dispute with his or her partners in the future, the time to decide how any such dispute will be resolved is at a venture’s beginning, when all involved are getting along and acting reasonably. Despite those good intentions at the outset, joint ventures and partnerships can still fall apart. Achieving an amicable separation requires the help of a seasoned litigator who grasps the nuances involved and knows the ins and outs of how these complicated relationships are structured. When fingers start pointing and tempers flare, Bloom Parham protects your interests. 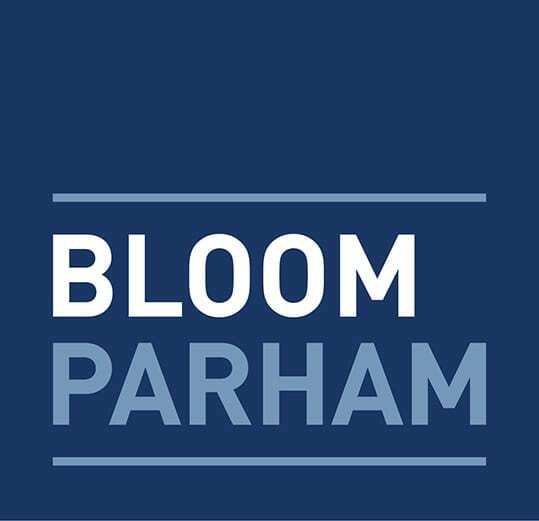 Bloom Parham’s extensive experience often allows us to propose creative solutions and resolve disputes before litigation is filed. But, if the issue cannot be resolved outside of court, Bloom Parham can bring to bear every applicable legal cause of action to both achieve your goals and safeguard the value and interests of the business. Our attorneys have extensive experience representing the feuding owners as well as the ownership entities themselves, and we understand the complexities of limited liability company and partnership law. If you’re involved in a partnership dispute or any sort of business break-up, you need Bloom Parham in your corner.